Mountain Lotus: The Best Natural Organic Skincare Company Online, With Free Shipping Across Australia. 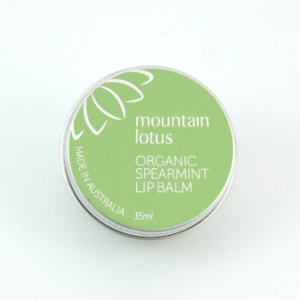 Mountain Lotus is an organic skincare company local to the New England region in New South Wales, Australia. 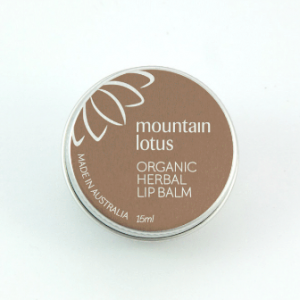 Our handmade range of organic beauty and personal care products are all organic and natural and are crafted using the highest quality organic Australian ingredients. 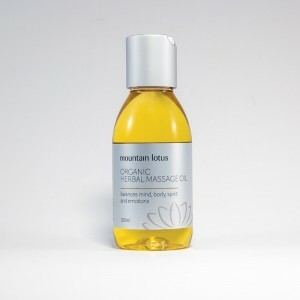 When you choose to shop with Mountain Lotus, you’re choosing a clean path to pure and organic skin health. Keep your skincare regime chemical free with our range of organic skin balm, organic body butter and organic massage oil. We select only premium Australian organic beeswax and vitamin E oil to naturally preserve our clean beauty range while nourishing every skin type. 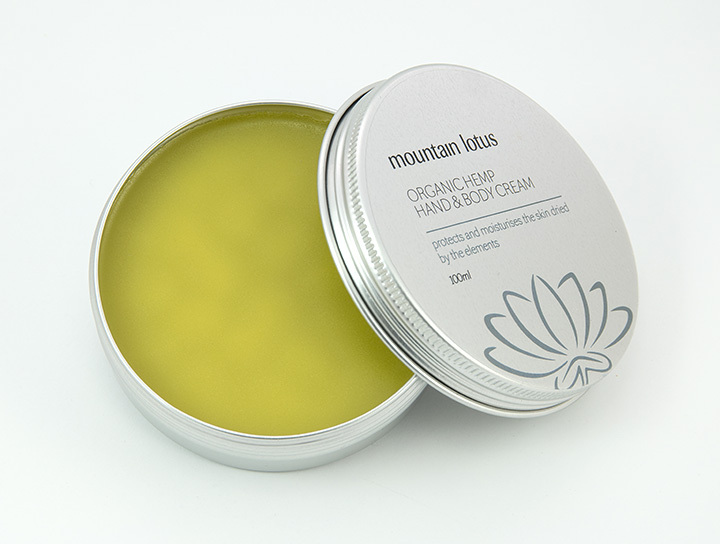 This ensures that all Mountain Lotus natural cosmetics are completely preservative free, and with no hidden nasties. Our range of natural skincare includes organic hand creams, organic face creams and organic body butters which are perfect for both men’s skincare and women’s skincare. 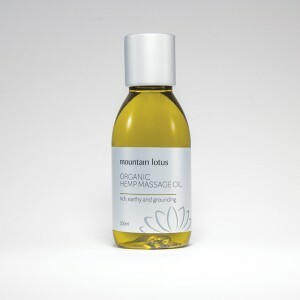 Introduce the Mountain Lotus range of organic beauty and personal care to your family. Our organic skincare is gentle enough to perfectly nourish newborns, eczema sufferers and mature skin, while its moisturising properties are intensive enough to heal and deeply nurture tough, dry and damaged skin. 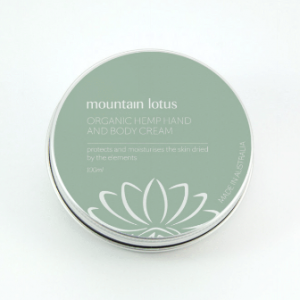 Our natural, organic hemp skincare range is the preservative free, perfume free and cruelty free answer to problem skin, scarring and stretch marks, or for general use. Skincare is the foundation of good health, and our preservative free, perfume free and cruelty free formula is luxurious and nourishing and ideal for everyone, from the sensitive skinned to the tough skinned. 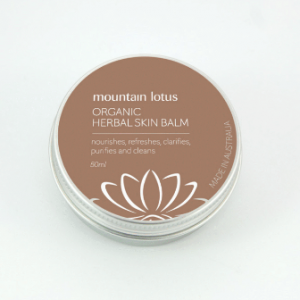 Mountain Lotus is the best edition to men’s skincare routines, women’s skincare routine, and children’s skincare routine, and caters for every skin type. 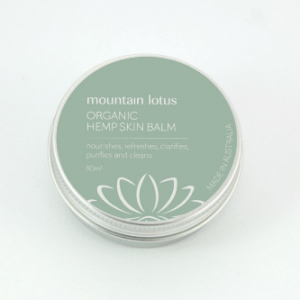 At Mountain Lotus, we’re passionate about affordable handmade, organic skincare for everyone. Enjoy our organic hand cream, organic face cream, organic body butters, organic balms and organic oils; handmade in New England High Country. Our organic natural skincare is eco friendly, cruelty free and suitable for all skin types.